Home Local News Showers expected in several provinces – Department of Meteorology. Showers expected in several provinces – Department of Meteorology. Several spells of showers can be expected in Northern, North-central, Uva and Eastern provinces and in Hambanthota district. 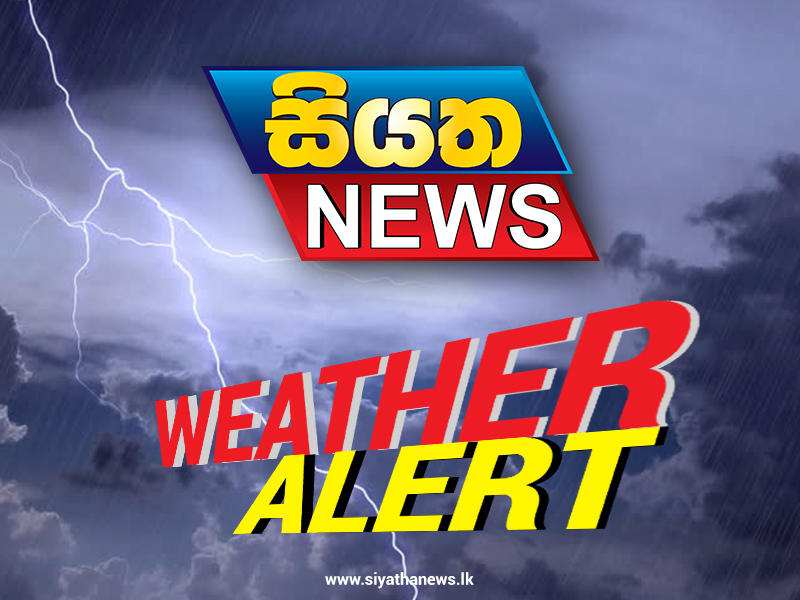 Showers or thundershowers are likely at a few places in the Nuwara-Eliya, Rathnapura, Galle and Matara districts after 2.00p.m. Misty conditions can be expected at some places in the Sabaragamuwa, Western and North-central provinces during the morning.